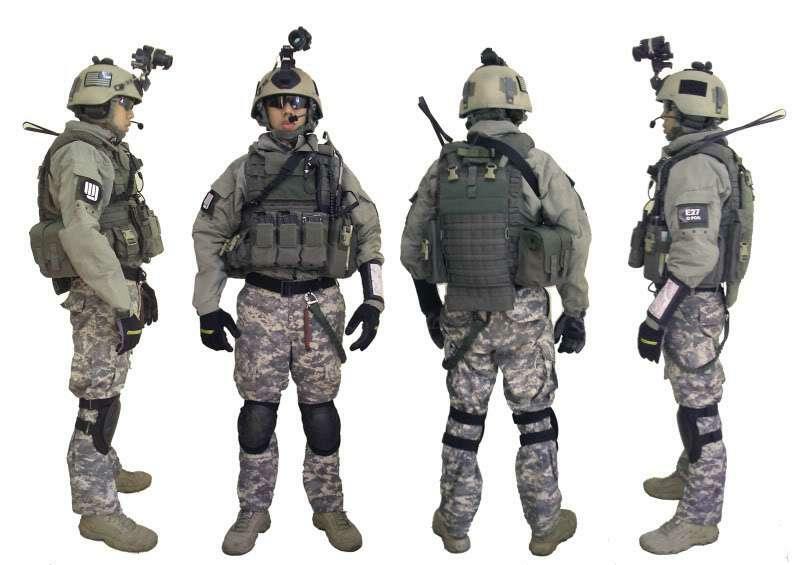 hey guys i want to create a loadout based on the us army rangers, do you know any good sites for cheap gear like theirs? 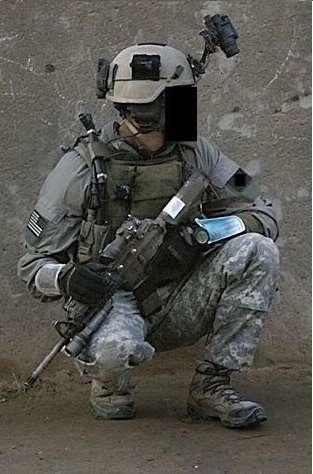 the main differences would be i would use an opscore fast helmet and a masada. i was also thinking either plain gren trousers or multicam, im not a huge fan of au but it looks good here. what do you think ? 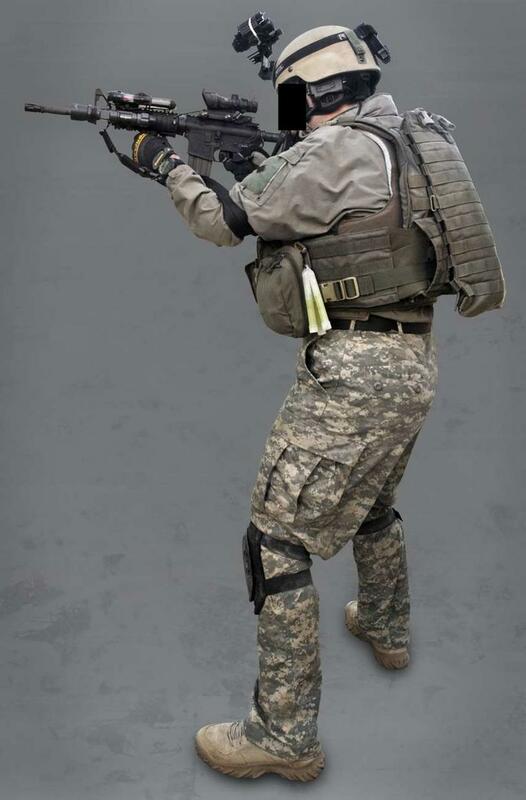 this is the vest im planning on its a tmc recon vest. If you're planning on doing a lot of urban skirmishes, that wouldn't be a bad idea for a setup. But the ACU pattern stuff won't help in woodland games. Plus some of the equipment (such as helmet, PTT radio system etc) would fetch a rather high price. Helmet- replica of the Fast Jump'd be round about £50 new. 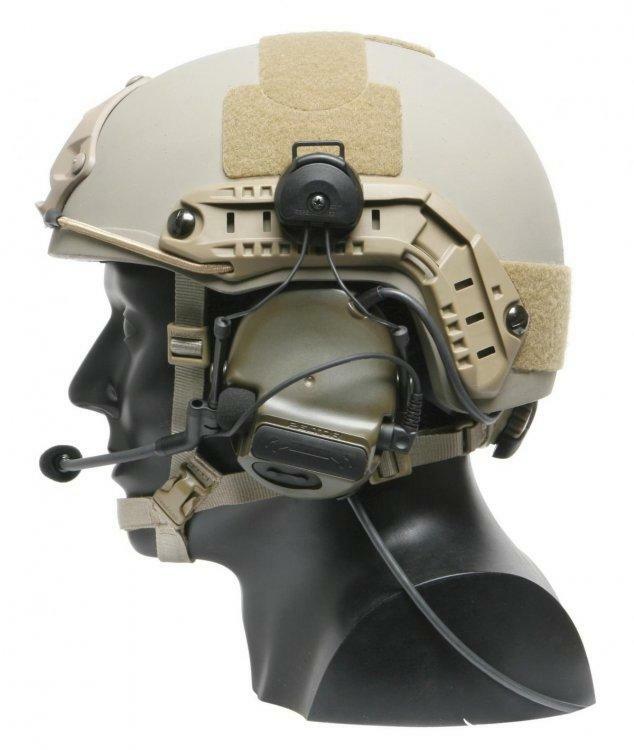 as for the Peltor PTT headset- £150 would be an average price. If you don't care for the bells & whistles it wouldn't be an expensive setup. 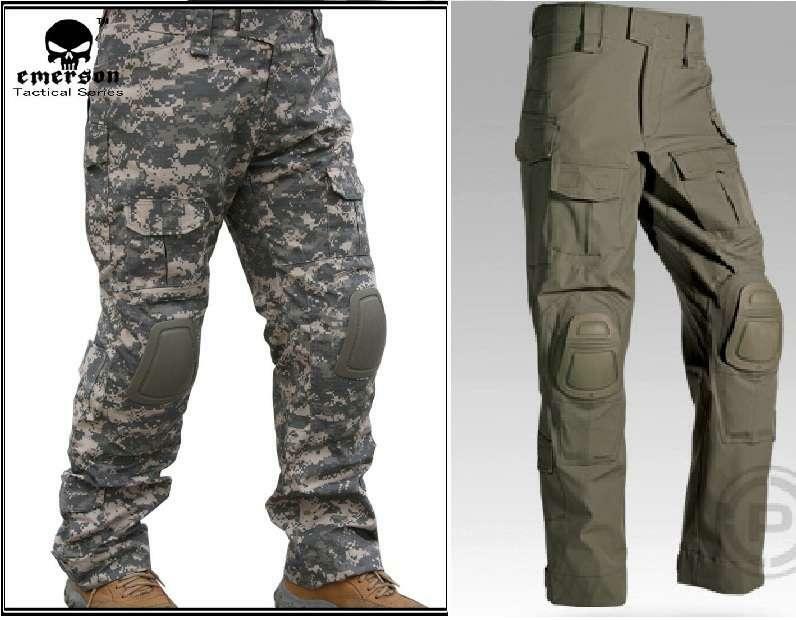 im trying to decide which trousers, or even a multicam pair? what it look decent? haha and do the rangerd wear green helmets or do they stick to the tan? For the camo it depends how modern you want to go, as they use multicam currently, however, I thin they do it all in multicam. I have to say this stye of ranger loadout is the only time i have ever like UCP camo. As for helmets green would be fine, they are often spray painted anyway so its not the biggest deal. On a side, I was looking at a few pictures and the pouches tend to vary a lot in colour and pattern. There seems to be a mix or ranger green, tan, multicam, UCP (ACU), DCU and AOR1 in the pouches but they are predominantly ranger green.